The SharedMemory class library provides a set of C# classes that utilise a non-persisted memory-mapped file for very fast low-level inter-process communication (IPC) to share data using the following data structures: buffer, array and circular buffer (also known as a ring buffer). SharedMemory uses the MemoryMappedFile class introduced in .NET 4, and provides a partial P/Invoke wrapper around the Windows API for versions prior to this. The library was originally inspired by the following CodeProject article: “Fast IPC Communication Using Shared Memory and InterlockedCompareExchange“. The library abstracts the use of the memory mapped file, adding a header that includes information about the size of the shared memory region so that readers are able to open the shared memory without knowing the size before hand. A helper class to support the fast copying of C# fixed-size structures in a generic fashion is also included. The project source can be found on GitHub and Codeplex, with binaries available via Nuget and Codeplex. What is a memory mapped file? 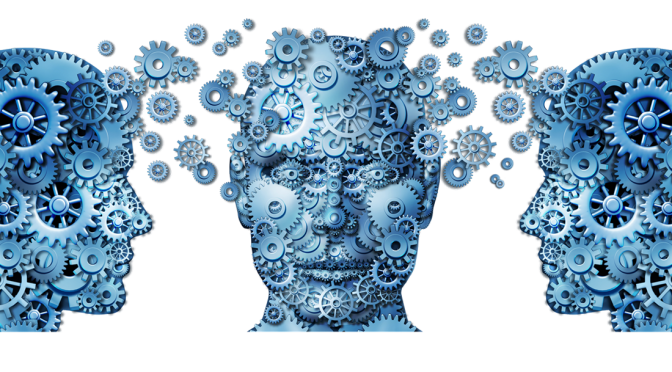 A memory-mapped file is an area of virtual memory that may have been mapped to a physical file and can be read from and written to by multiple processes on the same system. The file or portions thereof are accessed via views to one or more processes as a contiguous block of memory. Each view can then be read/written to using a memory location. non-persisted: in-memory only, commonly used for inter-process communication (IPC). A memory-mapped file is referenced using a unique name, unlike named pipes however a memory-mapped file cannot be accessed directly over a network. 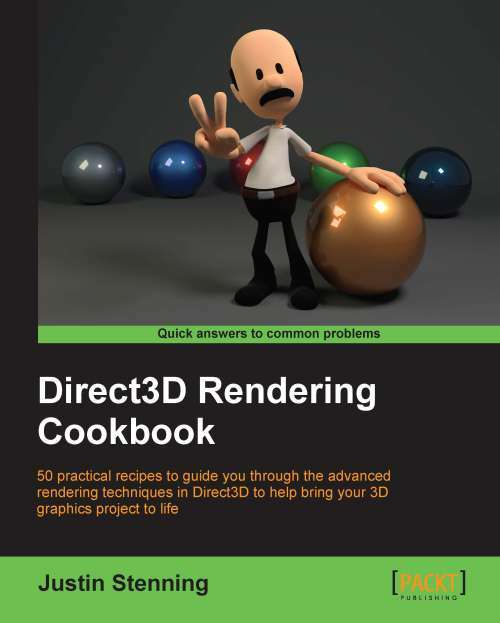 Direct3D Rendering Cookbook is published! After 8 months of hard work, I am now a published author! It has been a challenging but rewarding experience and I’m really excited to finally see it published. I hope people find it as enjoyable to read as I found it to write. If you’re interested in taking a look, there is a sample chapter available on the book’s page at Packt Publishing or from Amazon (Direct3D Rendering Cookbook ) where you can choose to purchase the print and/or e-book editions. I have long wanted to build an ambient lighting solution (e.g. like Ambilight) and at last it is starting to take shape with Afterglow, a solution built by myself and Jono. Afterglow provides a framework to perform image capturing, colour extraction, post processing and colour output – primarily for use with lighting systems such as for ambient lighting. The Afterglow project is designed to be an input and output agnostic framework, allowing users to create their own plugin’s to read images from the screen or perhaps a camera and to output to their own hardware solution. One idea, unrelated to existing ambilight-type solutions, is to build a sound analysis plugin that provides mood lighting for a room. The hardware solution we used is a LED pixel string driven by an Arduino Uno. You can see how to build the hardware here, and see images of the output at the Afterglow Gallery. This uses a small Arduino program listening for serial input sent by an output plugin within Afterglow. The reason I am interested in building an ambient lighting solution is to drive the lighting by images captured while playing a game. Traditionally ambient lighting systems have been designed to work with movies / TV whereas Afterglow is a more flexible environment that can accept any input source. This is beginning to be realised within Afterglow with the recent addition of a DirectX capture plugin. It is still early days for the project with a long to do list and plenty of issues, but if you are after an easy to build, extensible ambient lighting solution Afterglow is a good start! Anyone interested in participating in the project or building custom plugin’s is welcome! So it’s been almost a year and I have finally got around to finishing a new version of my screen capture project that supports Direct3D 9, 10, and 11! This solution still uses SlimDX for the Direct3D API wrapper along with EasyHook to perform the remote process hooking and IPC between the host process and target process. Giving a UIView a curved border and then adding a drop shadow is much easier than I first thought it would be, but as with anything with iOS development it took some time to work out.